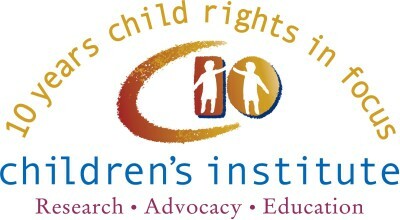 “Today marks the official start of Child Protection Week across the country. This campaign started in 1997, yet large numbers of South Africa’s children continue to experience violence in their home and community on a daily basis. Alarmingly, violence is not decreasing and children are dying at the hands of those who are meant to care and protect them, and children continue to die from preventable causes. To stop preventable deaths, we need a better understanding of how and why children are dying. Once we know that, we can identify potential strategies to prevent future deaths and that can help to strengthen our health and child protection system to reduce child deaths. In KwaZulu-Natal, all child deaths recorded at Phoenix mortuary, north of Durban, were reviewed every month by a child deaths review team. The team consisted of members of the Children’s Institute and the Division of Forensic Medicine (based at the University of Cape Town), the Departments of Health and Social Development in KwaZulu-Natal, the KwaZulu-Natal Police Service, Childline South Africa and Child Welfare South Africa. During this pilot phase (January to December last year) we saw almost one child death every second day at this mortuary. Of concern, we found the leading causes of death for children under 18 years were road traffic injuries, homicide, suicide and electrocutions. Sadly, these are all injury deaths that are preventable; therefore children should not be dying from them. Child Protection Week aims to create safe and secure environments, and we can learn a lot about barriers to this goal by reviewing child deaths, as we have done at Phoenix mortuary. There we found that, in a relatively small district, 30 children were killed in one year in the context of child abuse and neglect. Most of these deaths occurred within the confines of the home or at the hands of someone close to them, some soon after birth. This is an absolute tragedy. Although child abuse and the death of a child are not the result of a single factor, but due to a combination of factors, there are often warning signs when a family is in distress. But services are often not responsive to the needs of such families or individuals – with devastating consequences. We also found a disproportionate number of young children, two as young as nine, who committed suicide. In these cases both the families and schools reported that they were not aware that these children were in emotional turmoil. The young age of these children raises concern and poses challenges to those who provide services to children. It is clear that children do not feel free to talk about their concerns to those closest to them, who should be responsive to both their physical and emotional needs. To reduce the kinds of preventable deaths we reviewed in Phoenix, community-based services should be reaching out to families and caregivers in crisis and educating them on signs of depression and severe distress. Children who are in distress and feel unsupported in their homes and community should also be targeted. The disproportionate number of electrocution deaths found by this child deaths review is shameful. These deaths are all due to illegal electrical connections in informal communities where basic services such as electricity are not a priority, unaffordable, or where there is resistance to paying for services. It is critical that local authorities take heed of the dire consequences of such illegal connections as these deaths of young children should not have happened. Communities should also be made aware of the fatal consequences of illegal connections by alerting them of the unfortunate deaths of innocent children, and their role in stopping this practice. 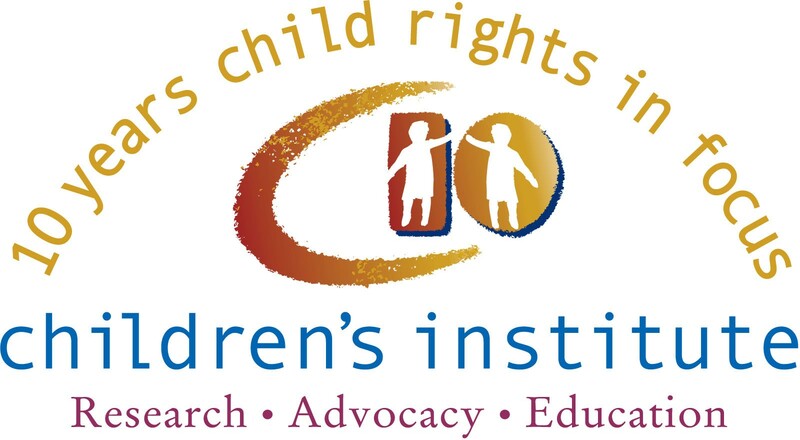 The theme for Child Protection Week 2015 is “working together to protect children”. This research has alerted the child protection community of the need to work harder and more consistently towards the prevention of child deaths and violence against children. However child protection is everyone’s business – and therefore it is important for government and communities to join forces to make communities safer spaces for all children to prevent such unnecessary deaths”. Shanaaz Mathews is the director of the Children’s Institute, UCT, and Joan van Niekerk is a child rights consultant and president of the International Society for the Prevention of Child Abuse and Neglect.